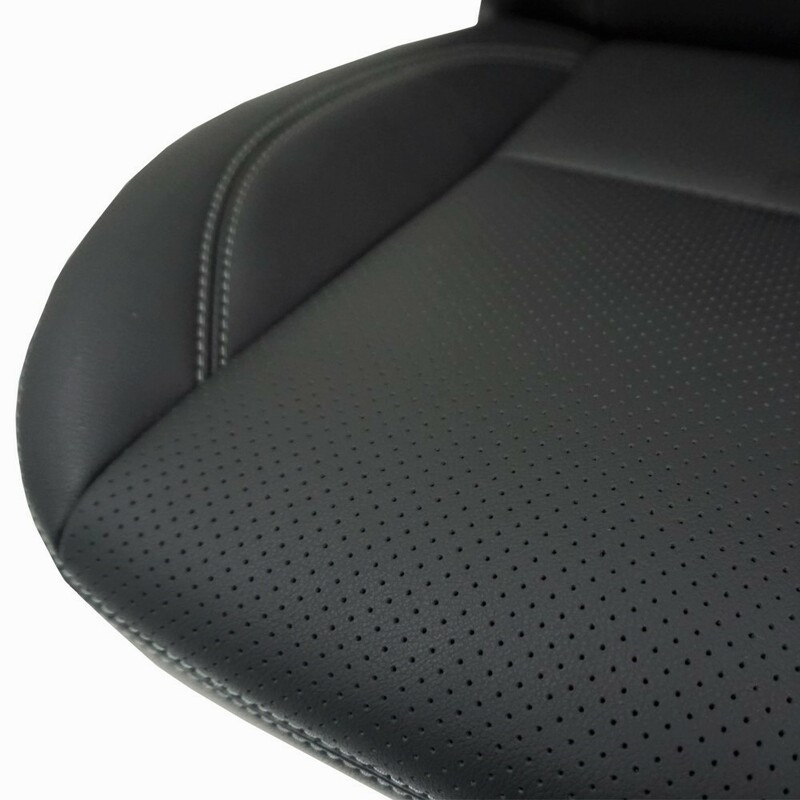 Most of today there are only luxury cars are equipped with ventilation seats. 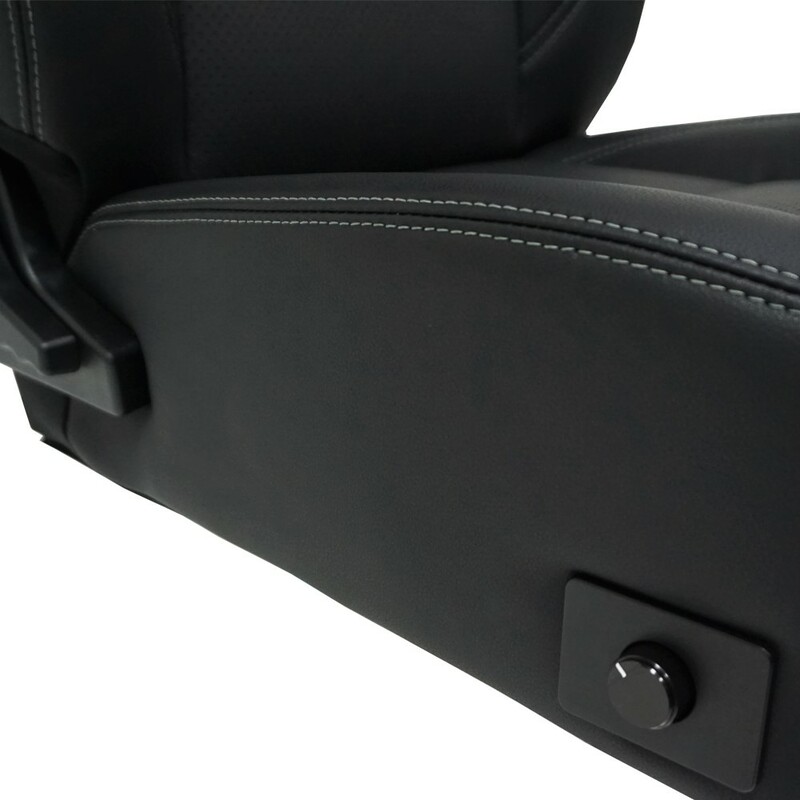 We decide to develop a ventilated seat for all of the cars. 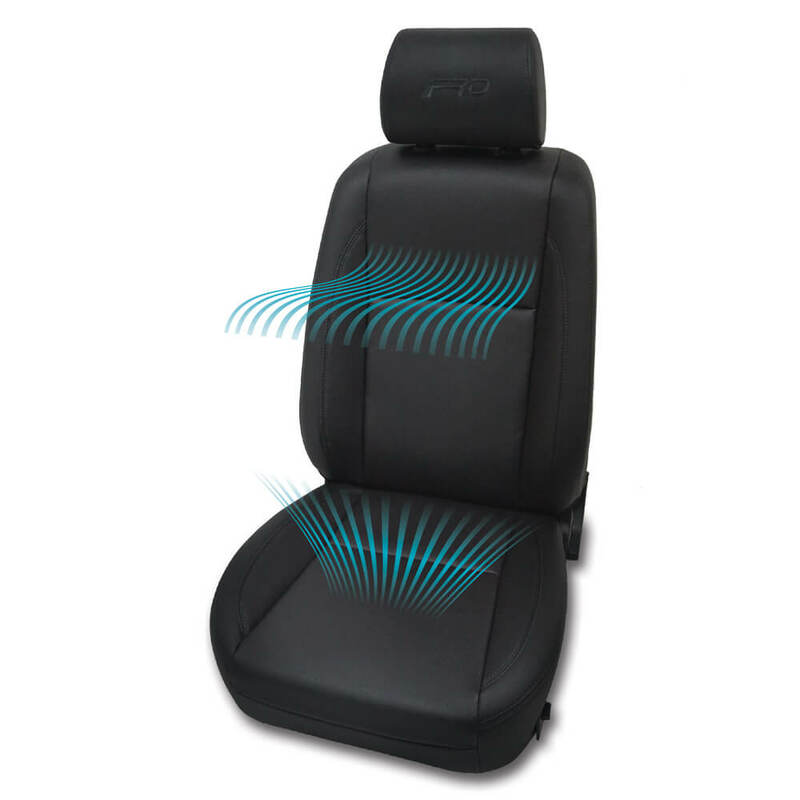 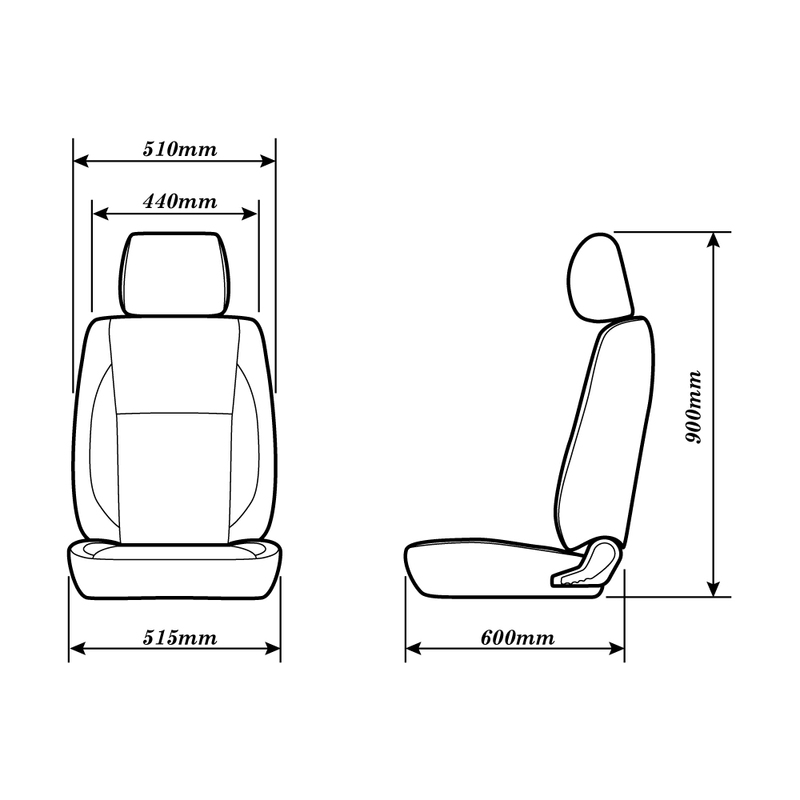 FRD ventilated seat generates cool air flow on the thigh and lumbar region to reduce humidity and discomfort on the seat.